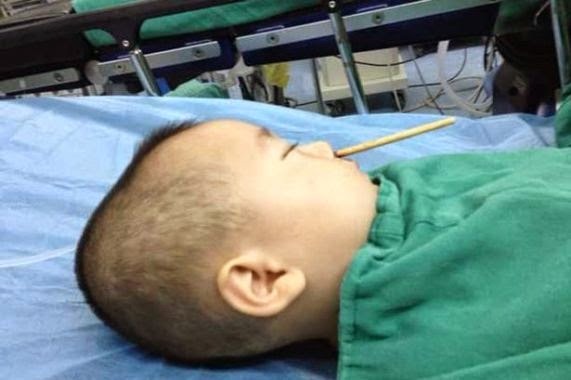 A 2 year old Chinese boy named Huang Zicheng had to have a chopstick removed from deep within his brain after he accidentally shoved it up his nose. 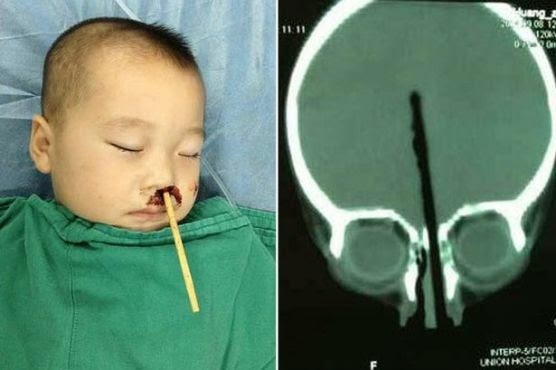 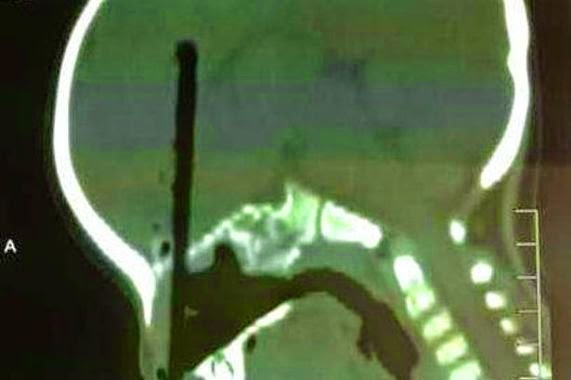 The chopstick penetrated three inches into his brain and doctors who spent four hours carefully taking it out of the little boy's skull said if it had gone any further, it would have caused brain injury. 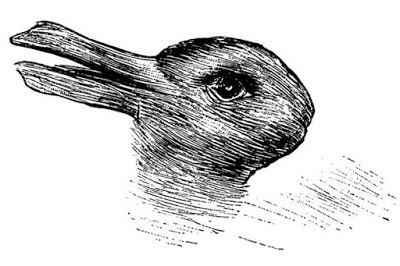 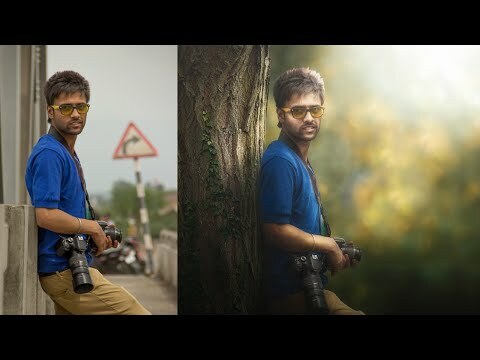 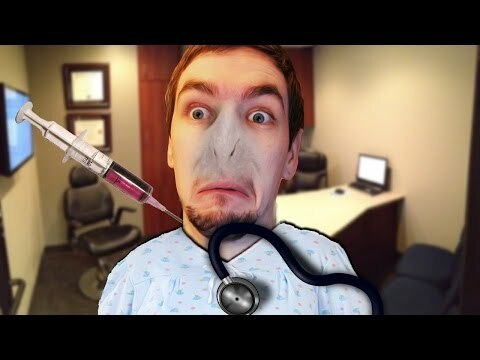 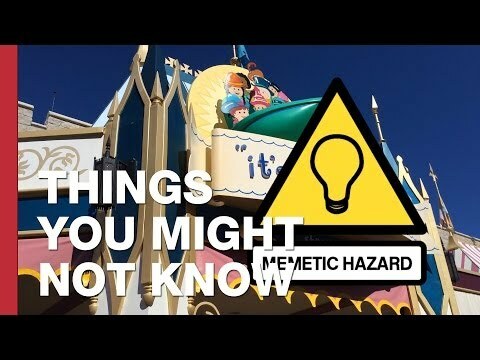 Can an image break your brain?